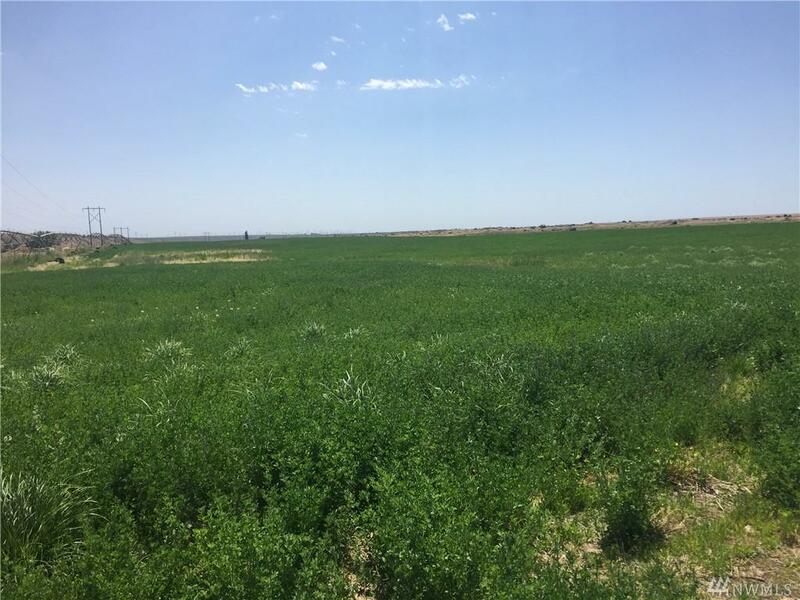 Listing also comes with 2 other tax parcels included in the price.....(#161788001 and #161764001) Property includes: 2 wells (both pump 800+ gallons per minute, with water rights), approximately 140 acre Alfalfa crop circle, approximately 140 acre pasture circle, year round pond, and Zoned RA-5 (5 acre parcels). 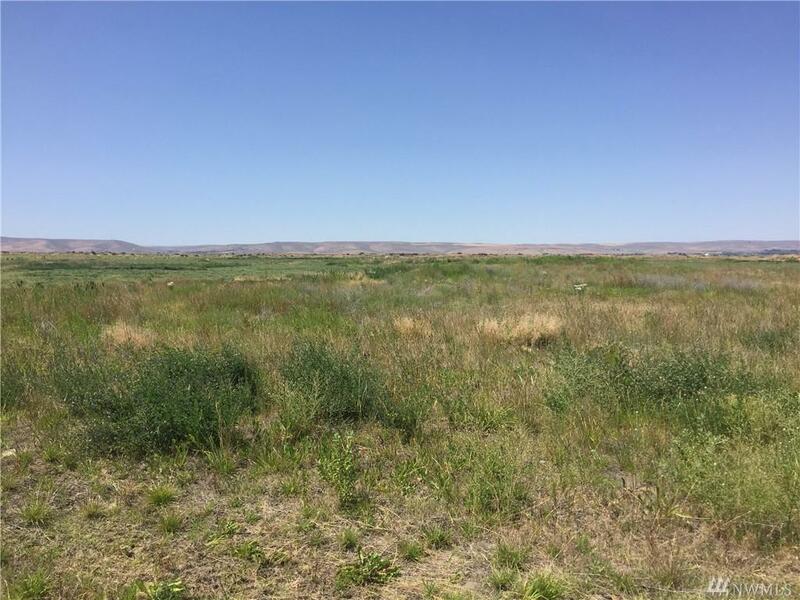 Total acreage is approximately 733 acres. 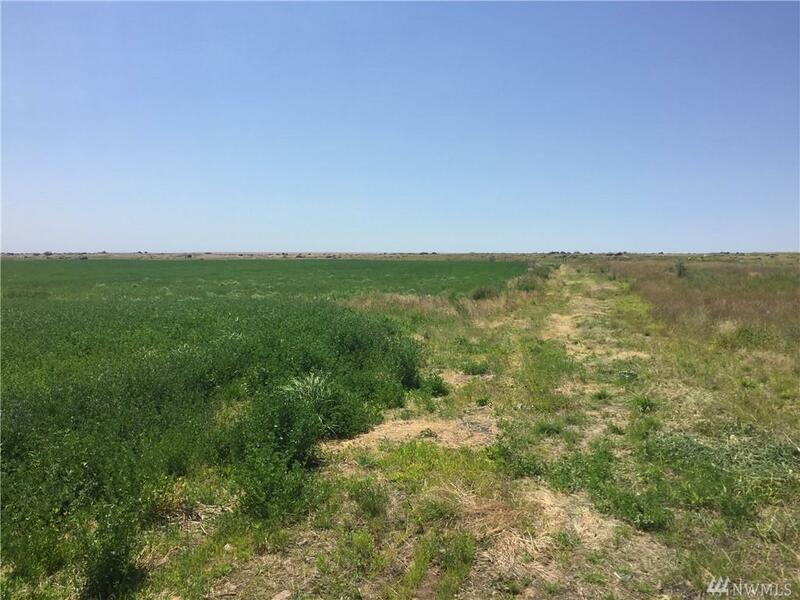 Approximately 280 acres is irrigated. 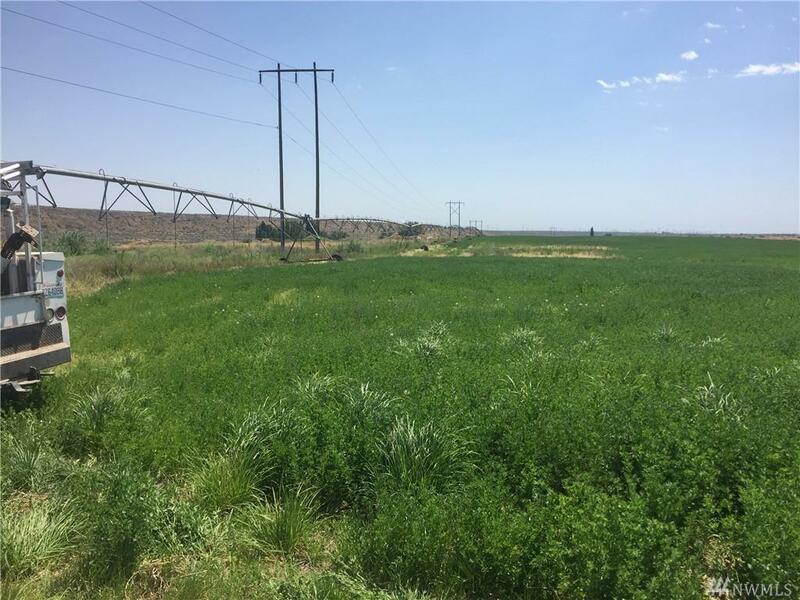 Irrigation Source Well Drilled Well Private Additional Well(s) Water Rights Cert.